I love sharing recipes and today my blogger girlfriends and I are sharing some of our favorite bread recipes. 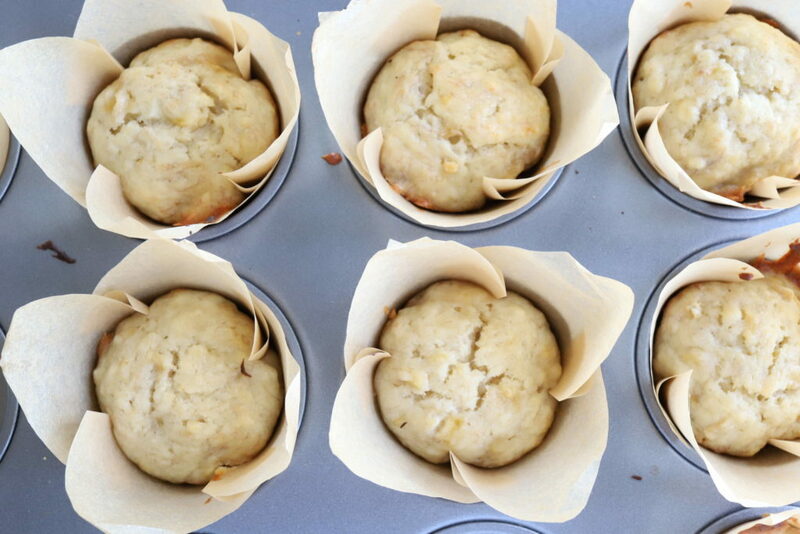 Earlier this week, I shared My Favorite Banana Muffin Recipe. These muffins are so delicious and deserve to be shared again! 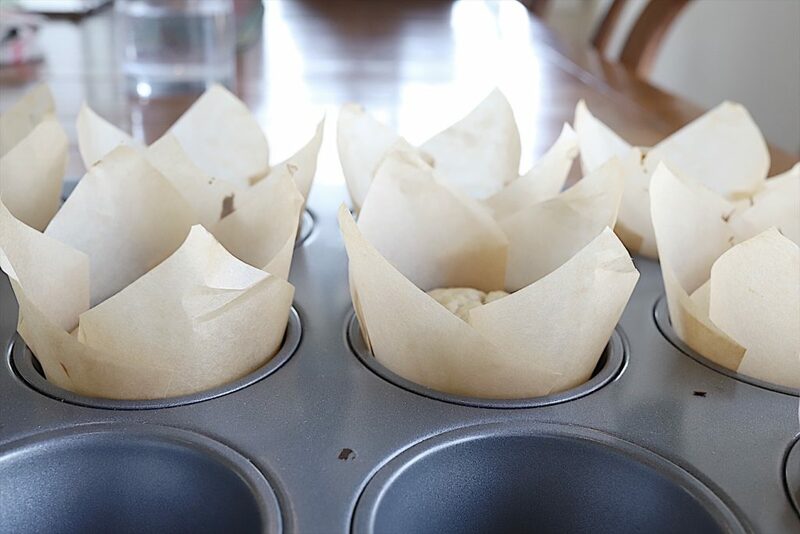 If you want your muffins to look really cool, then you should buy these very inexpensive tulip baking paper cups! 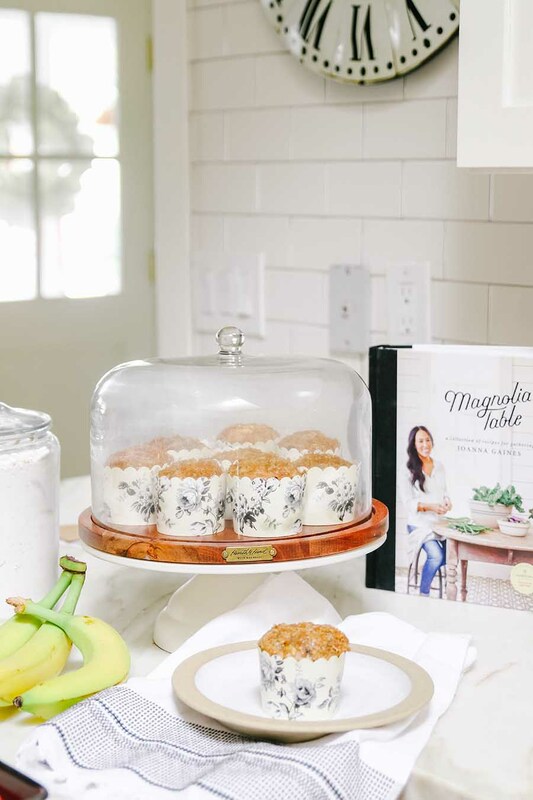 Look at these great recipes shared by my blogger girlfriends. 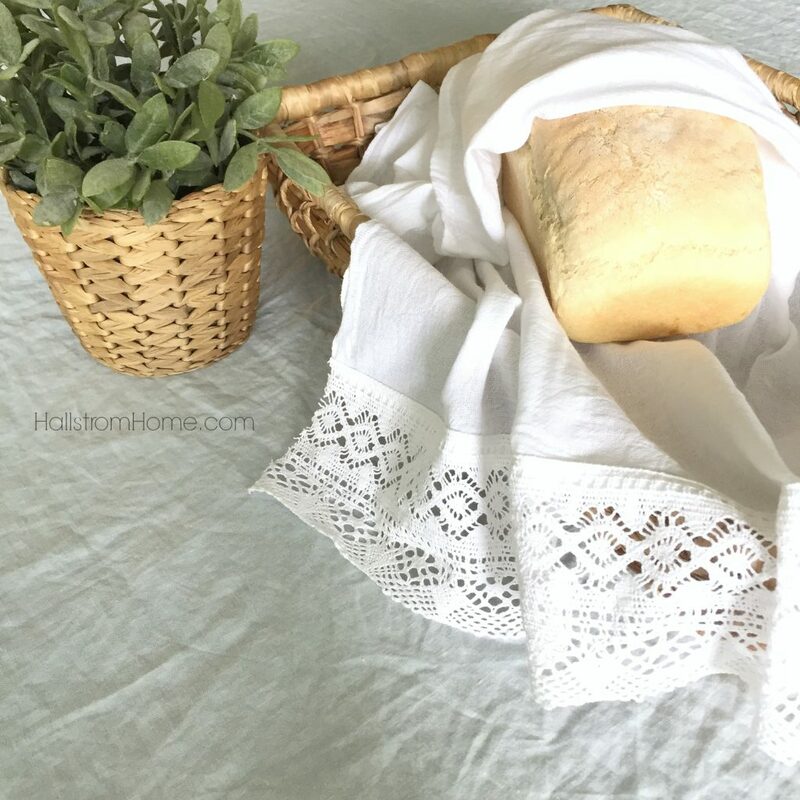 Rhonda from Hallstrom Home is sharing Bob’s Bread Recipe. It’s called Grandpa Bob’s Recipe but it actually comes from Grandma Ruth’s recipe. You might want to follow the link to find out why. Janine shared Amy’s Special Cornbread Recipe. 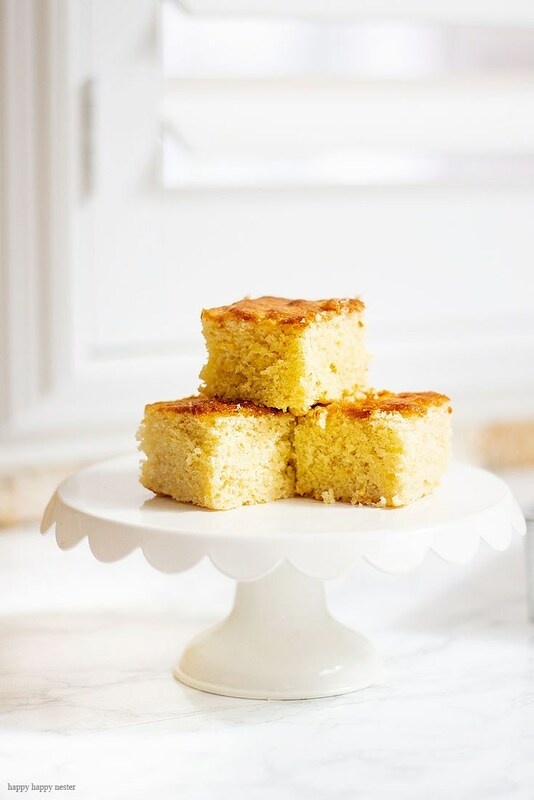 The recipe comes from her mom, Amy and it is the yummiest cornbread recipe ever! Ashley from Modern Glam Home created her own version of Magnolia Table Banana Bread. While the weather is still cool, I hope you will enjoy these wonderful bread recipes!